Please enjoy your Charlie the Cavalier puppet. 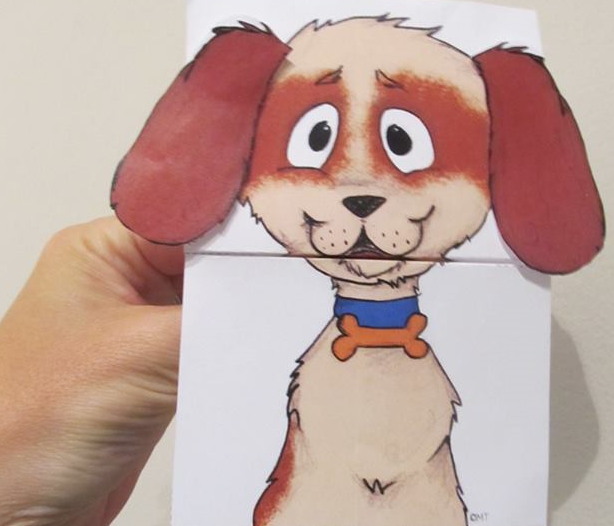 Cut out and fold all four puppets. Show others around you that they are loved by gifting them a Charlie the Cavalier puppet. Click here to Can You Spot the Heart? - Charlie the Cavalier Activity.